. . . from my portfolio. It’s natural to like projects that bring in great results, but some assignments have a unique audience or theme that makes them special to the writer. Here are a few of the direct response marketing pieces that were particularly meaningful to me. 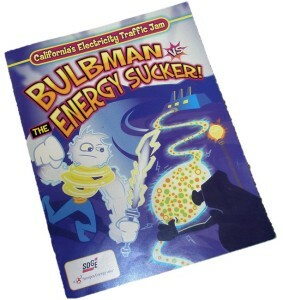 California’s Electricity Traffic Jam, featuring Bulbman vs.The Energy Sucker! Science standards for California 4th graders include the basics of electricity. Our team created a coloring book on the topic. Working with a professional cartoonist, we presented the material in a unique way. Each page featured a headline that introduced the concept, an activity with instructions for the student (connect-the-dots, crossword puzzle, etc.) and details for teacher or parent in a condensed paragraph at the bottom. Three different writing styles on every page! Yes, this was an award winner – but the best part was getting into the heads of the kids! “Tell us what you really think!” – A big business challenge. Surveying major corporate customers is always a challenge. 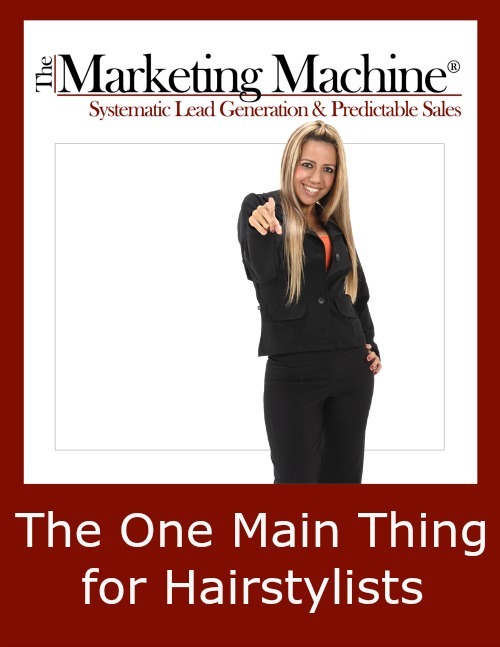 But, when successful, it can be a valuable marketing activity. This survey was a little different in that we sent executives a tape recorder and a letter inviting them to use it for customer feedback! 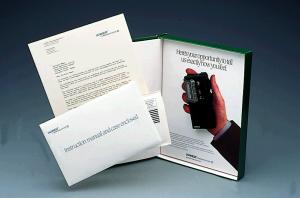 The recorder came with a padded return envelope for the tape. (Those who couldn’t keep the recorder could send it back in the envelope, too – or ask that it be picked up by a sales rep.) Response was only 6.5% — but resulted in sales of over $13 million. 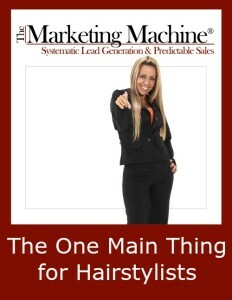 “The One That Got Away” – Reaching task-oriented small business executives with a timely message. Getting and keeping new clients is an ongoing problem for all businesses, but hairstylists have particular challenges based on the business model of the salon where they work. 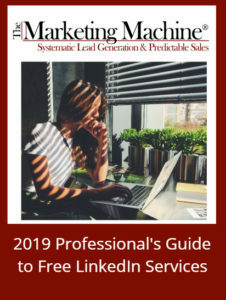 This short report distinguishes between the “employee” and the “chair rental” model, offering marketing recommendations for the salon owner as well as for the individual stylist. 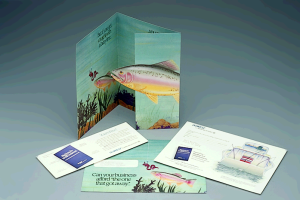 What would YOUR marketing message look like? Get in touch and let’s talk about it.